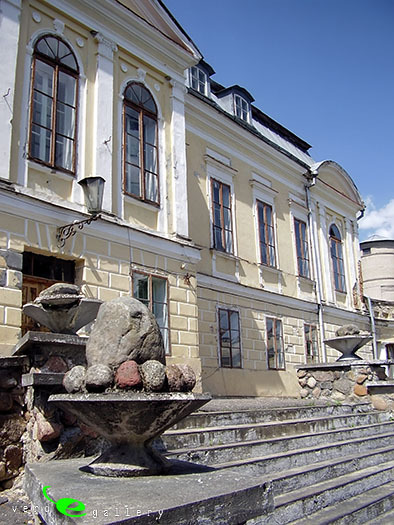 The Wałowicz Palace has been built in 1779 years by the Italian architect Giuseppe Sacco in Baroque style with elements of classicism. 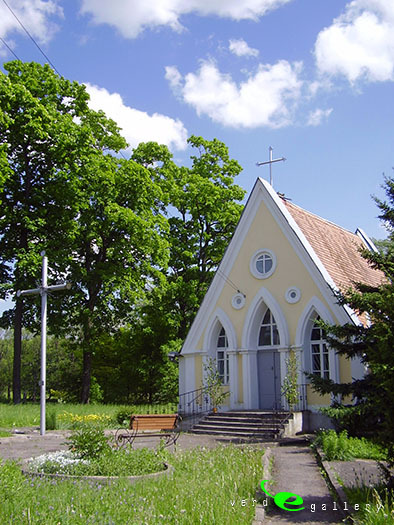 The building consists of three bodies: central and two outbuildings. The main body of the two side is connected to the semicircular galleries. 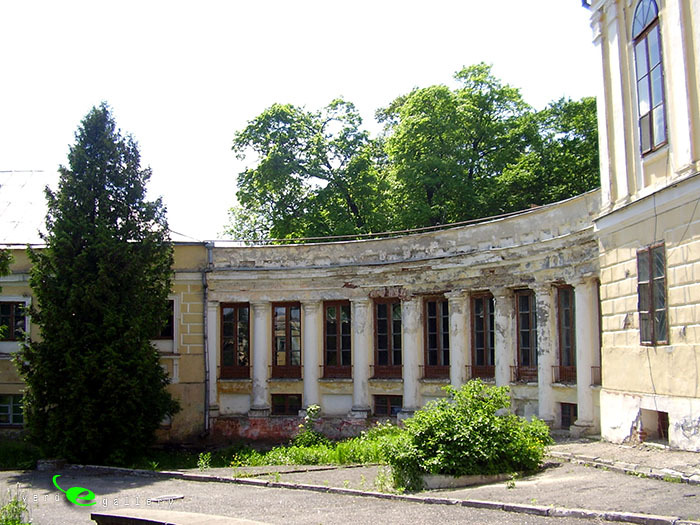 Wałowicz Palace is located close to the Augustowski Canal and may become an attractive place for tourists. 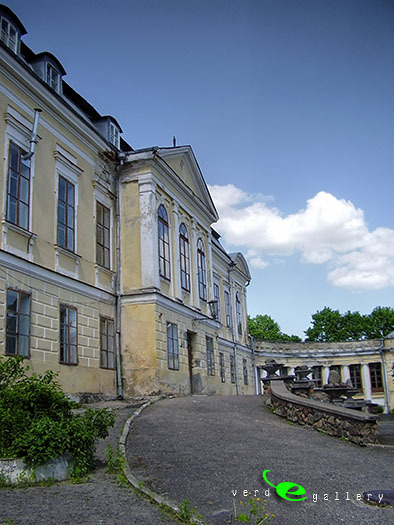 Also, the palace is located near the Grodno town. 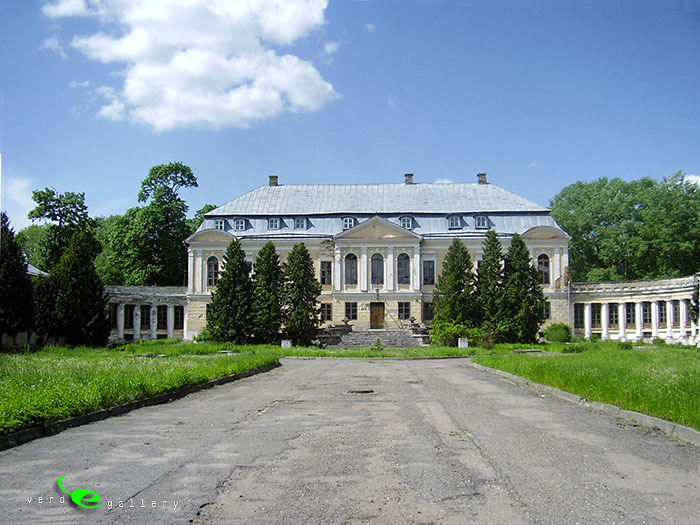 Walowicz palace & Swiatsk photo gallery: pictures have been taken on 23 of May, 2010.